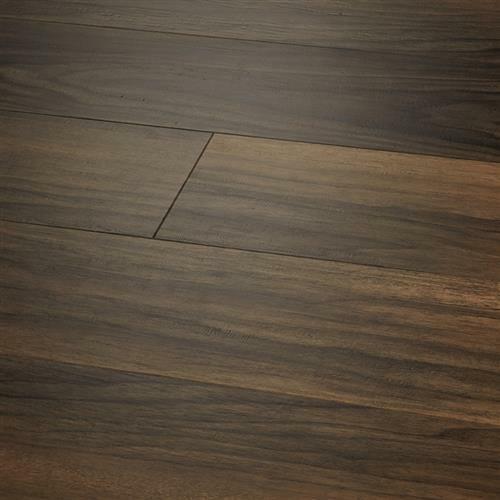 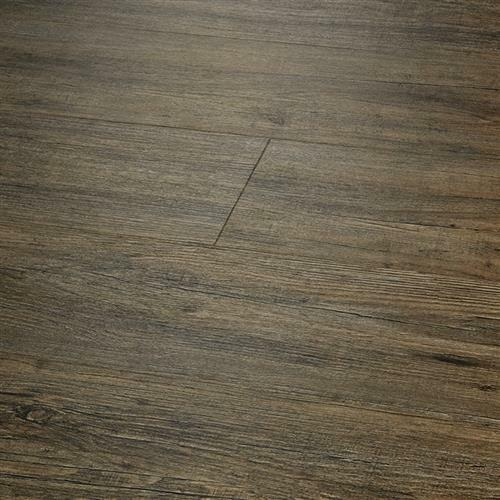 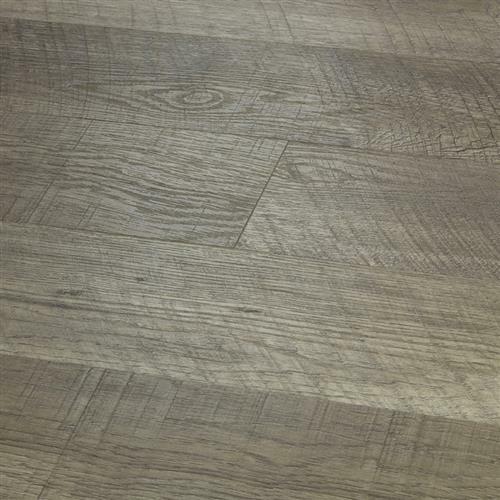 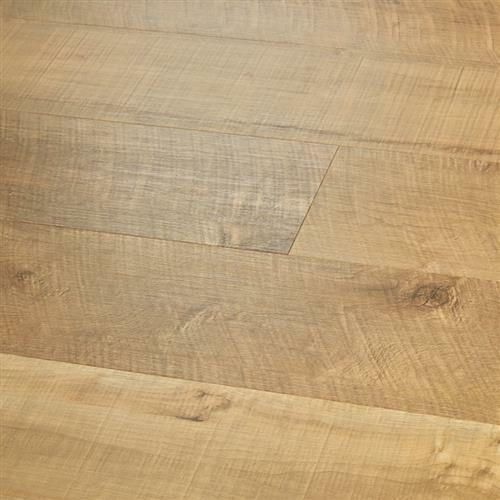 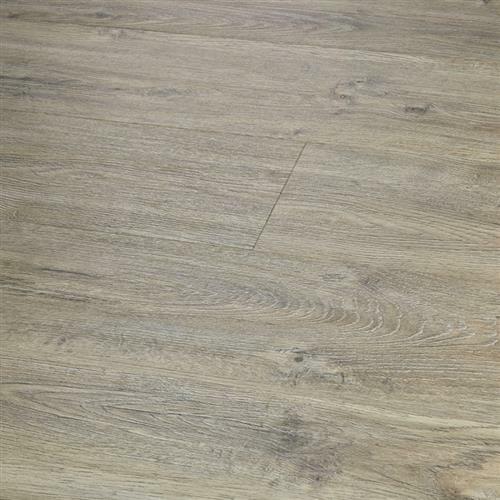 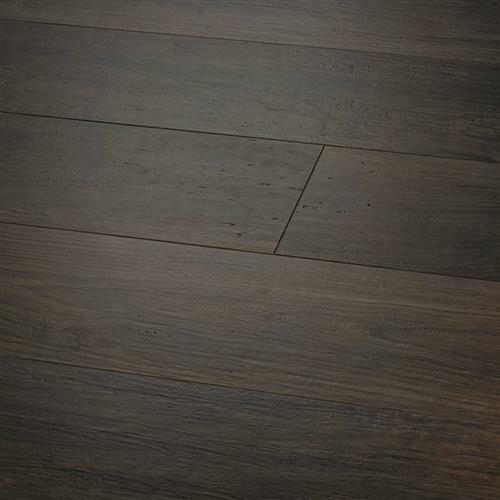 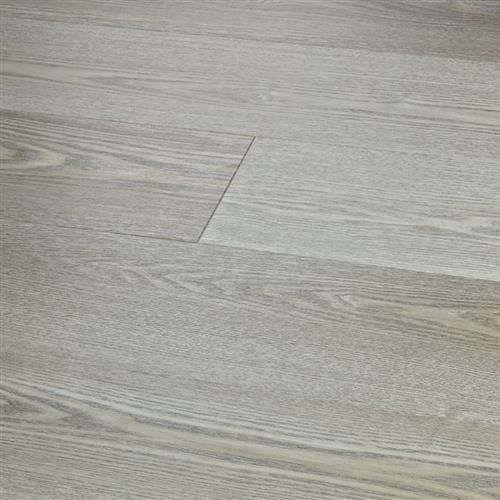 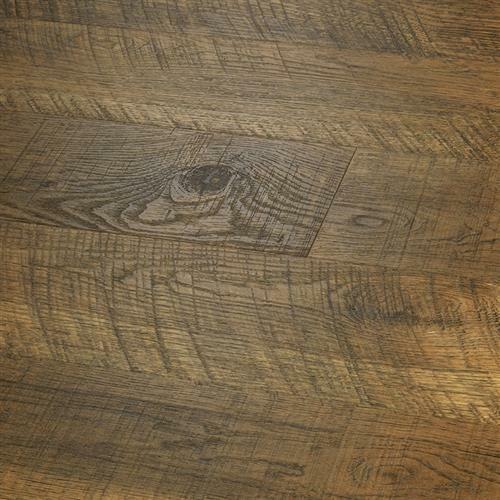 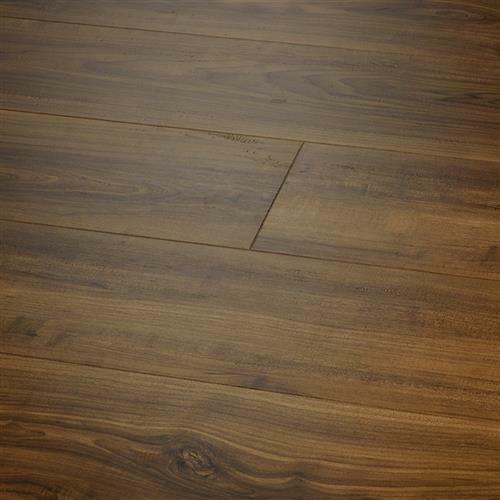 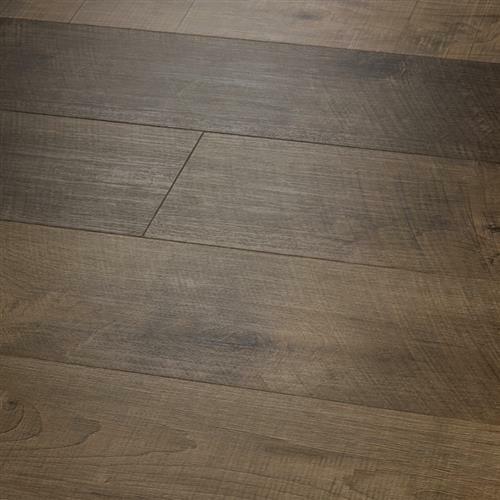 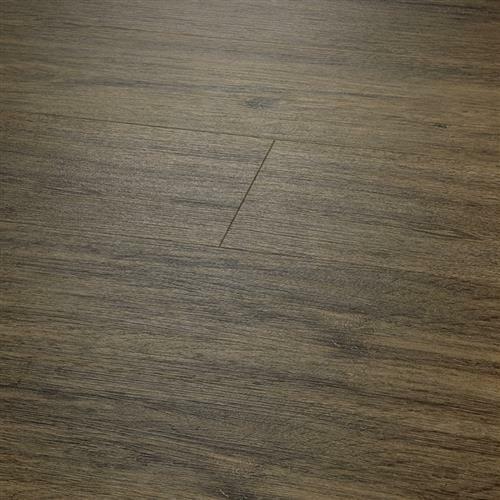 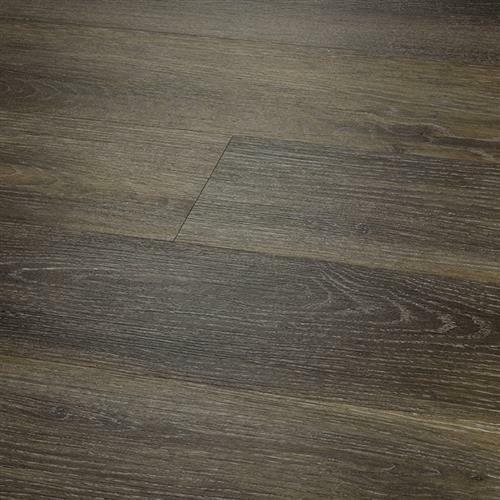 Courtier Premium Vinyl Flooring was created to replicate both naturally reclaimed and contemporary hardwood floors. 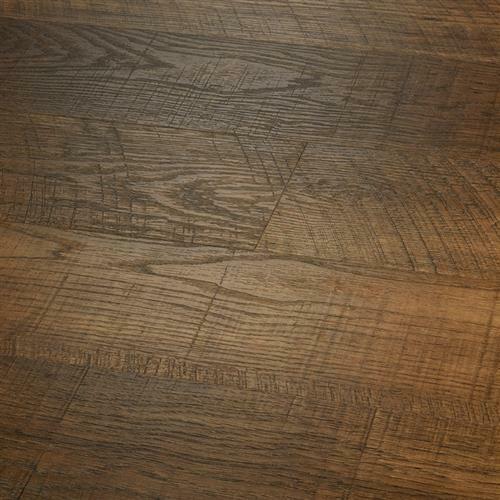 The innovative process provides the most natural weathered sawn-cut wood visuals and textures – you won’t believe it isn’t real wood. 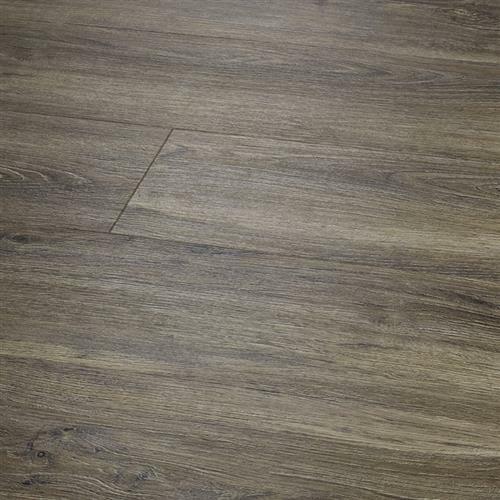 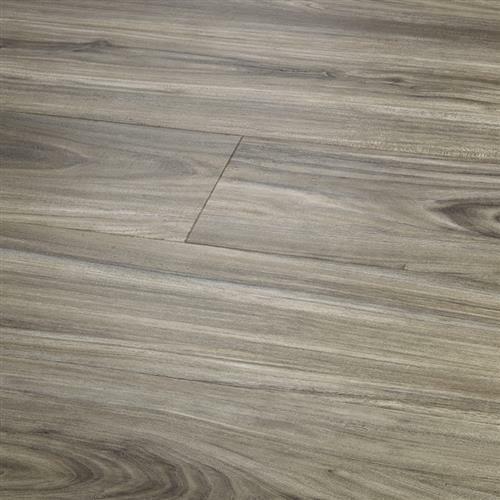 The depth of color in this diverse collection is unlike any other vinyl flooring product, but it’s still completely waterproof, durable, easy to clean, FloorScore Certified and made using 100% pure virgin vinyl. 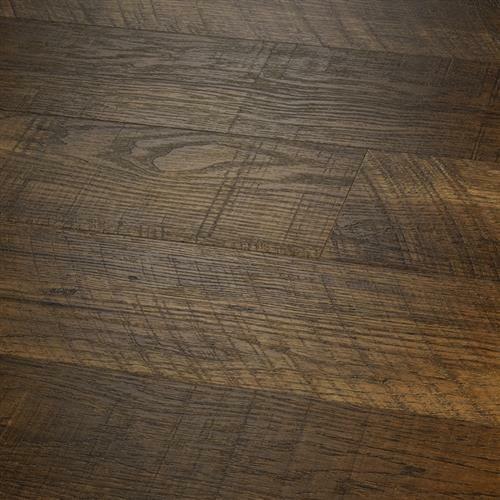 Courtier PVP is the most elegant and dependable wood alternative.